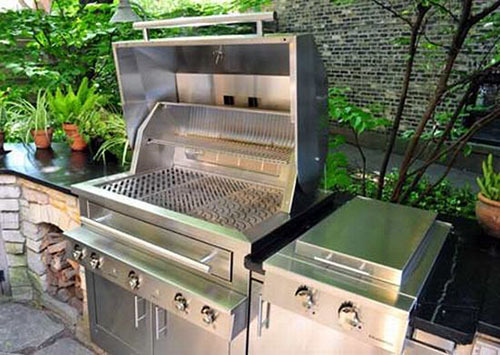 Piggy's™ BBQ Grate Grill Cleaner • is a specially formulated all purpose cleaner designed for spotless outdoor living! Can be used to clean cooking surfaces and non-cooking surfaces. Piggy•s• BBQ Grate Grill Cleaner will penetrate the toughest built up grease on grills to leave your BBQ area clean and cookout ready with a streak-free, film-free shine!